This uniquely designed primary protection module is designed to fit into any standard Subscriber Network Interfaces (NID/SNI). 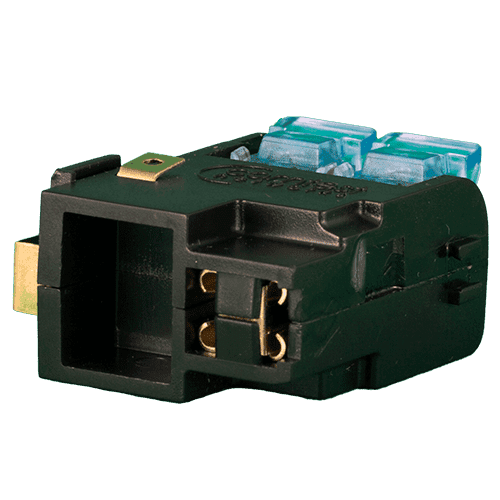 It attaches easily and secures to our Comtest NID splitters, the NID01-VTJ and NID01-VTFB and will attach to other Manufacturer splitters if needed. 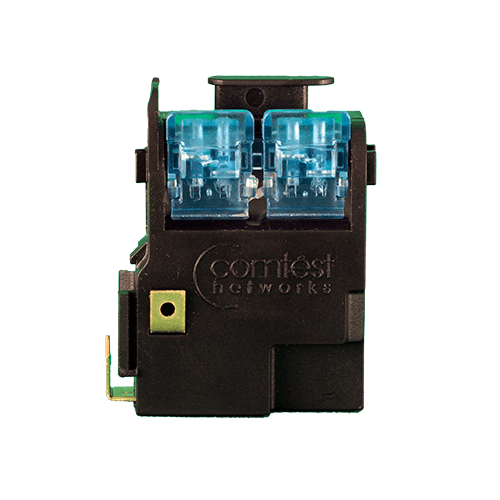 The Comtest Networks Primary Protection Module will connect to either a threaded or Fast-on ground post. 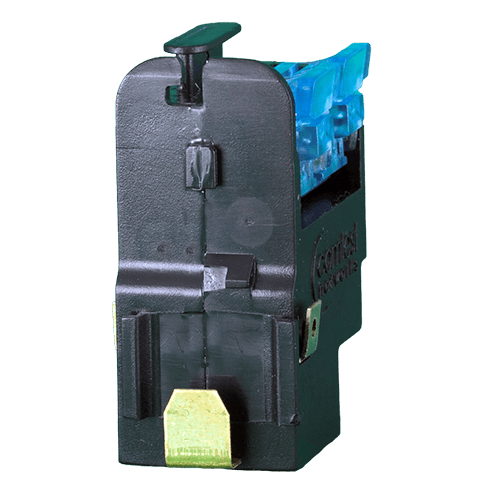 The Primary Protector GDT used is widely accepted as the best in the industry and our primary protection module is equipped with the Comtest Superior IDC Connectors. 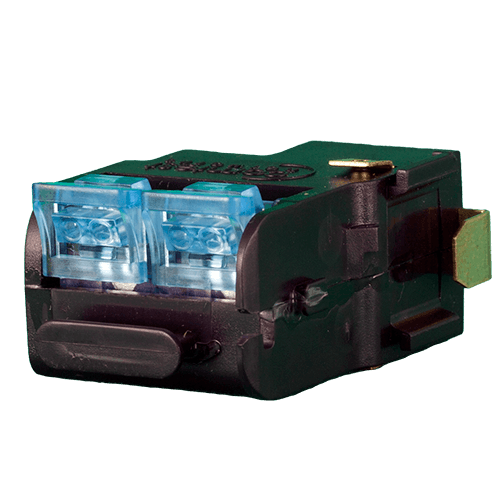 Our Primary Protection Module has a small footprint and can be used for single and dual port design. This makes it easy and efficient for any DSL Bonded Services.